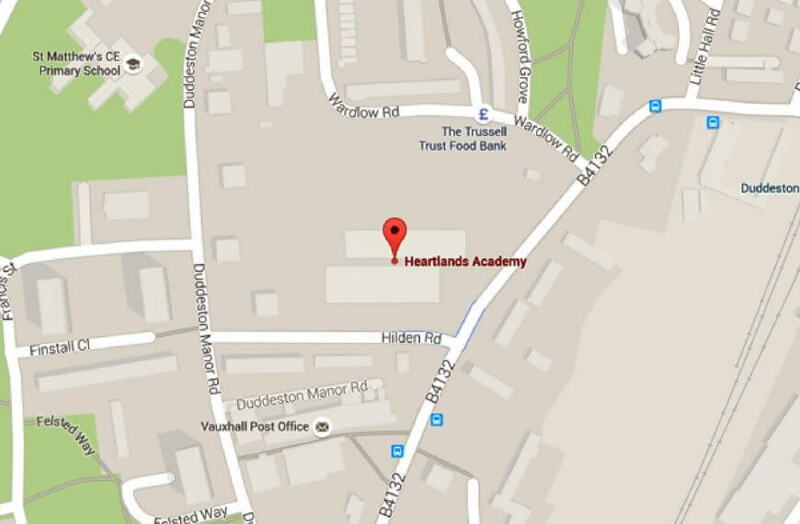 Heartlands Academy was rated Outstanding, when last inspected by Ofsted in February 2014. Ofsted inspections have the following grades: Outstanding, Good, Satisfactory, and Inadequate. As you can see below, Heartlands Academy has been awarded the highest possible grade in every category. 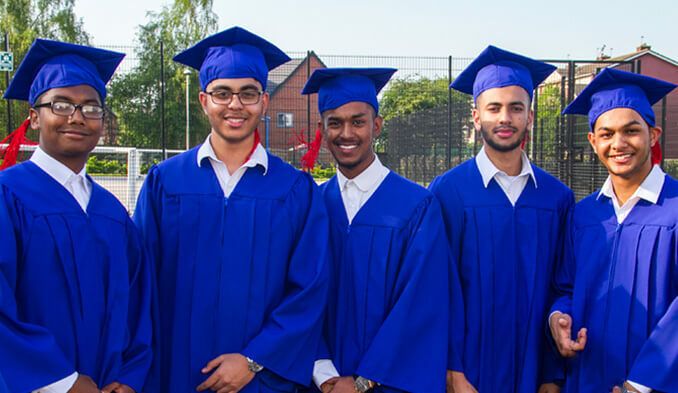 Students receive an outstanding education at Heartlands Academy. This includes their personal and social development as well as their academic achievement. 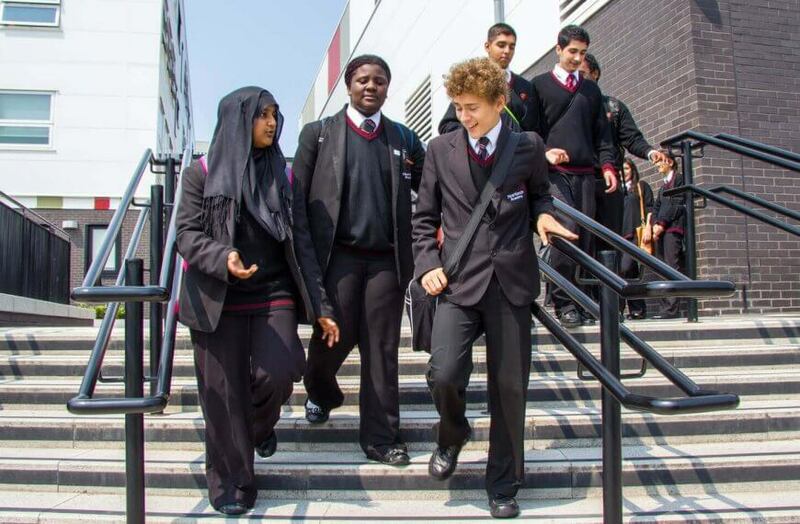 The Principal, leadership team and governors have ensured that the academy serves its community, provides the highest quality education and opportunities for all its students. They have secured a harmonious environment in which students learn and thrive. All groups of students, regardless of their background or culture, make outstanding progress. The progress students make in English and mathematics is much better than the progress of students in most schools. The academy’s provision for the teaching of literacy is outstanding and students, from low starting points, make rapid improvements in their reading and writing, so that their literacy skills do not hold back their learning in other subjects. Teaching is consistently good and very frequently outstanding. 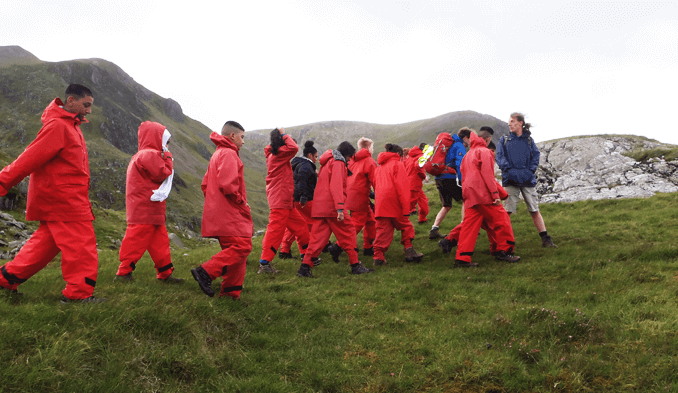 Teachers have excellent subject knowledge and plan dynamic lessons which motivate students to learn. Equality of opportunity has a high priority at the academy. Real efforts are made to ensure that no student experiences any barrier to their learning. The progress of each student towards their target is monitored regularly, and action is quickly taken if anyone falls behind. 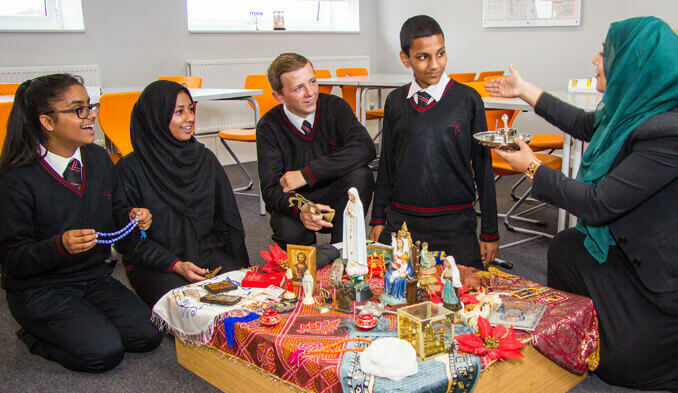 There is an exceptionally positive learning atmosphere throughout the academy. Students display excellent attitudes to learning. They behave impeccably, show high levels of respect and courtesy towards each other and to their teachers and other staff. Students feel safe at the academy. They know all staff will do their best for them and ensure that they are safe at all times. Parents are wholeheartedly positive about the academy. This is endorsed by staff who feel that the academy leaders hold their interests uppermost. The sixth form is good and improving. Last year 85% of students went on to study at university with the remaining students finding employment or apprenticeships. Leaders have a relentless focus on maintaining and building on established high standards. The impact of governance is outstanding.